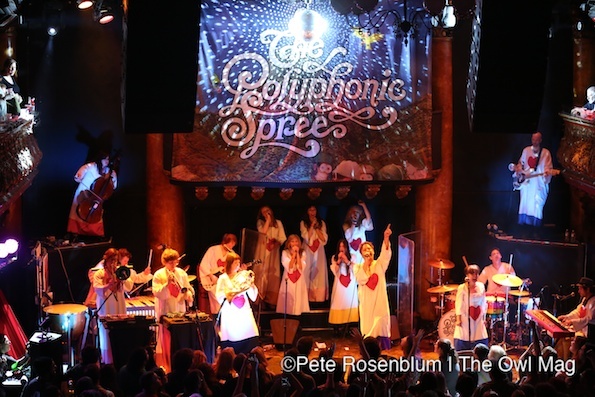 The Polyphonic Spree packed sixteen musicians in choir robes onto (and above) the stage to deliver symphonic pop at its best to an eager crowd at Great American Music Hall. 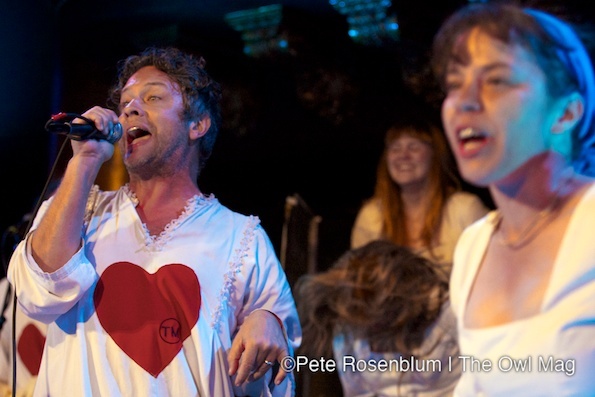 Frontman Tim DeLaughter and his bandmates were visibly excited to be performing again, with their music bringing joy to everyone in attendance. 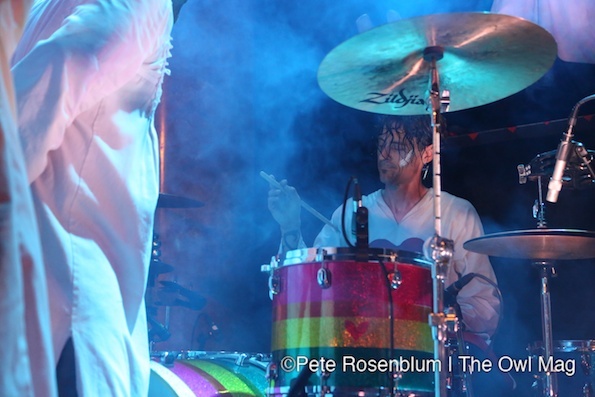 Some highlights from the set were “Light and Day,” “Championship,” and an amazing medley of songs from The Who’s Tommy. 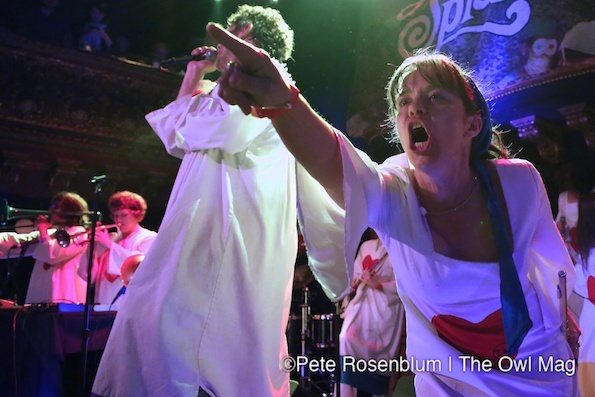 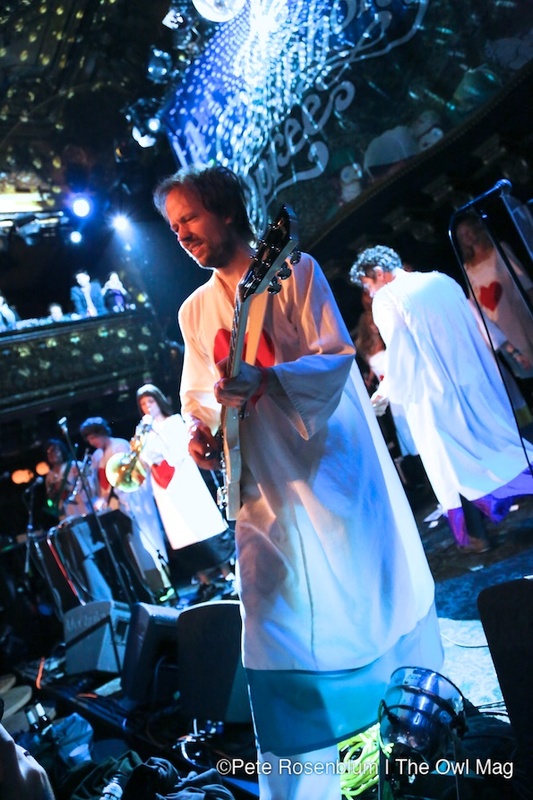 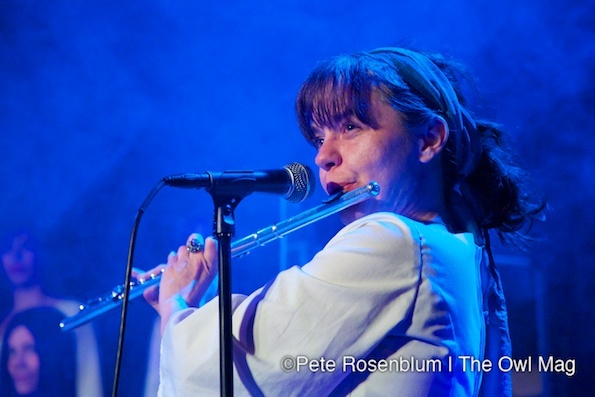 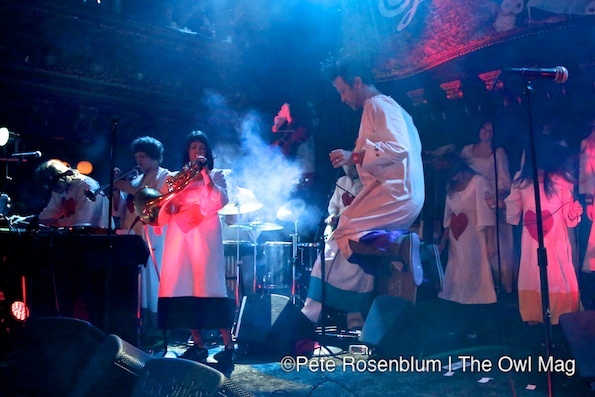 Click here for more incredible photos of The Polyphonic Spree at Great American Music Hall.